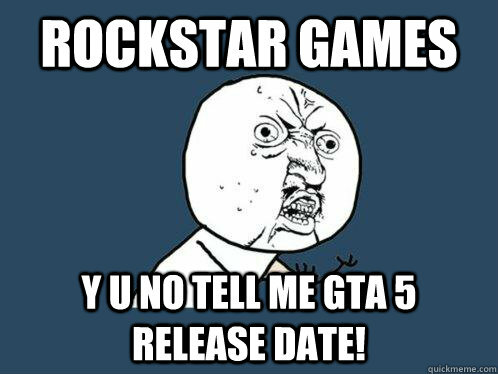 Or at least, that’s what the theme of Max Payne 3’s launch trailer seems to be. I wasn’t really paying attention to anything besides that wonderful, wonderful music. The latest in Rockstar’s ongoing series of Max Payne 3 videos gives us our first look at the multiplayer. For an atmospheric story-driven game like Max Payne, creating a solid multiplayer component was always going to be a challenge; and that’s without even taking into account just how tough the proper implementation of bullet-time must be. Either way, it looks like Rockstar’s putting some effort into this, so hopefully it won’t be just some tacked-on, half-assed feature that was only included for the sake of an extra bullet-point on the box. In related news, Dan Houser (co-founder of Rockstar) spoke to IGN recently about the differences between designing Rockstar’s traditional open-world sandbox games as compared to more linear experiences, such as Max Payne. 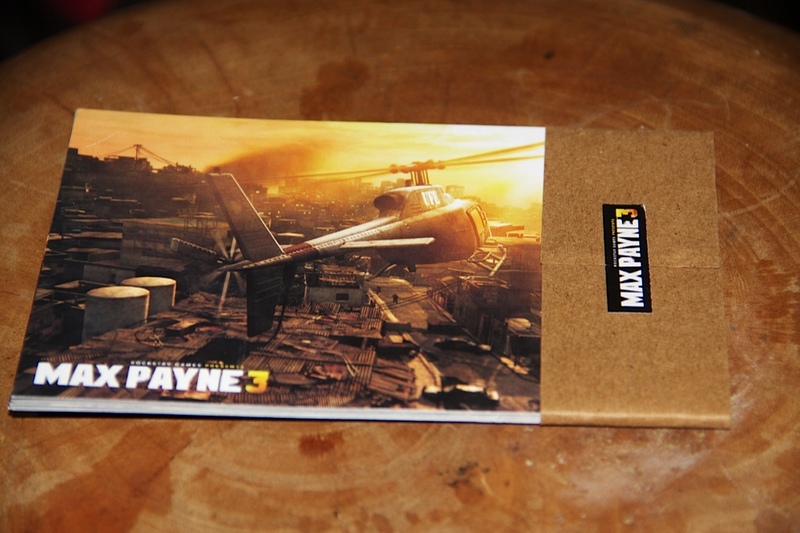 He also talks about ‘Crews’, Max Payne 3’s equivalent of online clans, how they work and – most interestingly – how they’ll carry over to Grand Theft Auto V when it releases this…well, whenever it releases. 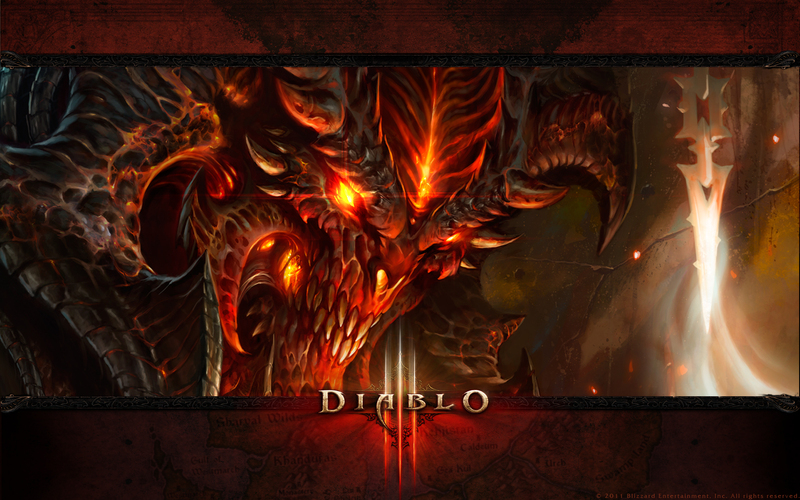 The news we’ve all been waiting for – Diablo III will release on May 15th. That’s a mere two – two! – months from now; and what’s more, you can pre-purchase it right this very instant over on Battle.net and download it in advance of the release date so that you can be ready to play the minute the servers go live. Twelve years. It’s been twelve years since Diablo II, and eleven since Lord of Destruction. I’ve been waiting for Diablo III almost as long as I’ve been playing games. My pre-order’s done, my download should be starting in the next few minutes. Two more months of waiting, and then…see you in Tristram!